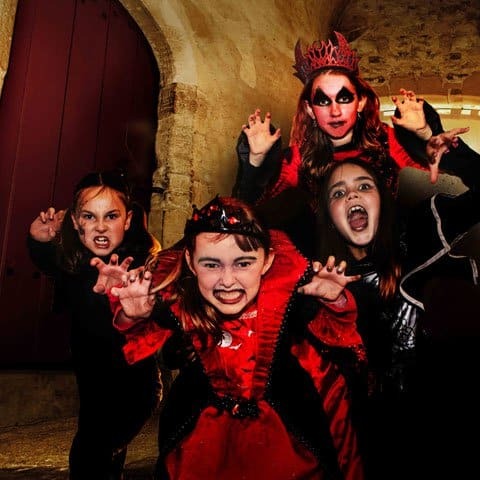 There are many exciting things taking place on the Isle of Wight that are certain to entertain this Halloween. 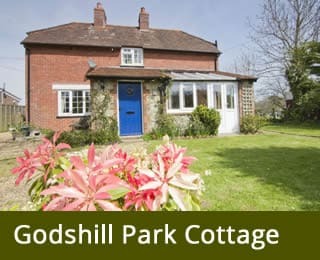 Luckily, our own Godshill Park Farm is situated in the island’s centre. As a result you will be within easy reach of every attraction. 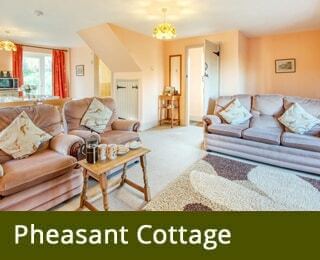 If you’re looking for a quality self catering family holiday Isle of Wight has no better option than us. 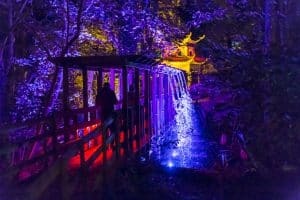 One of the most stimulating events set to happen this Halloween season is Robin Hill’s popular electric woods event. The Festival of Light draws inspiration from Diwali, and is coming back to help celebrate India’s independence. The show will use amazing and creatively themed sound, colour, light, and entertainment. If there’s any event that brilliantly captures Indian culture, it’s this one. Everyone who attends shall have the chance to experience the magic and colours as well as the flavours that India is famous for. Find out more at www.electricwoods.co.uk. 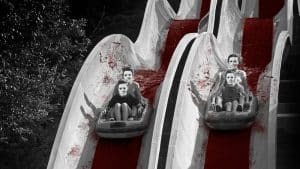 If you’re after something a bit scarier, then you should try Wicked Nights at Blackgan g Chine. This is a brand new horror event, with the doors first opening on 20th October. This intense experience will include The Cursed Mill Tour, the Coaster of Doom, the Freaky Fair, the Hall of Horrors, and much more. Wicked Nights lasts until 3rd November, so you’ll have plenty of chances to endure the island’s most extreme scares. Visit blackgangchine.com/wickednights/ to buy tickets. Something else that might interest you is a trip to the Spooky Castle. This is a fun filled adventure for the entire family. You can create your own Halloween crafts, look around the castle grounds, and also take part in a costume competition. Dress your best because there are prizes for the most impressive costumes. Learn more here. 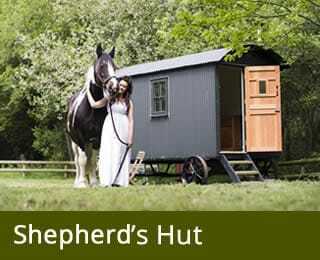 At Godshill Park Barn, we guarantee peace and quiet for everyone who visits us, even at Halloween. We can do this because we are in one of the island’s most peaceful spots. If you are visiting scary events in the area it is good to have a safe place like GPF to return to each night. If you would like to know more about why you should stay with us as well as how we ensure you have a great time, please get in touch. We are happy to help you arrange the best self catering Halloween family holiday Isle of Wight can offer.